Last Day to Win WITCH DANCE! Goodreads has been hosting a Kindle giveaway for my coming book WITCH DANCE and TODAY (September 10) is the very last day to enter! Hop over and enter! Hurry up! 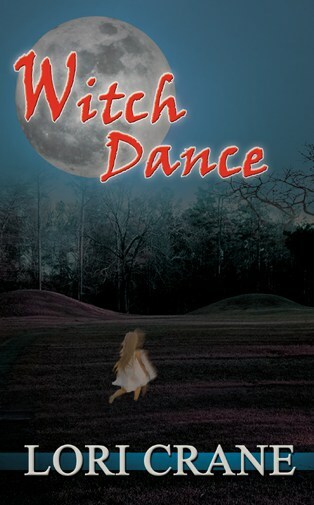 One hundred lucky winners will receive a Kindle copy of Witch Dance. No purchase necessary. Nothing you have to do except click the button that says “enter giveaway.” You do need to have a Goodreads account, but we all have that, don’t we? When the figure reached the center of the field, it stood up straight, as if being pulled upright by a string on the top of its head. As it uncurled, its hands extended to the sides with its palms facing upward, and it grew from what looked like an old hag to a healthy person. As if picked up by the same string, it rose straight up into the air. Chiksa’s eyes widened as the figure floated above the earth. A breeze caught the figure’s cloak and the edges swirled. A wind intensified, blowing around the figure, slowly spinning it in circles, but there had been no breeze a moment ago. A cloudy vortex formed around the figure, resembling tight circles of light gray smoke from a fire, extending from the ground into the clear heavens above. Even though he was known to be a mighty warrior, Chiksa’s hands began to sweat and his heart beat wildly, pounding in his ears. He had seen many things in his lifetime, but never anything like this. What kind of creature was this? When the figure hovered about four feet off the ground, the black cape dropped from its shoulders, floating to the ground like a fall leaf, revealing a woman. A young and beautiful woman. Her skin glowed under the stars as if she were the moon itself, coated in shimmering gold. Chiksa gasped and jumped to his feet. He couldn’t move from his spot. There was no sense in running. She held her hand in front of his lips as if to silence him. Her fingers were long and bony, covered in deep wrinkles. Her nails were yellowed claws. This was not the beautiful young form he had witnessed only moments ago. 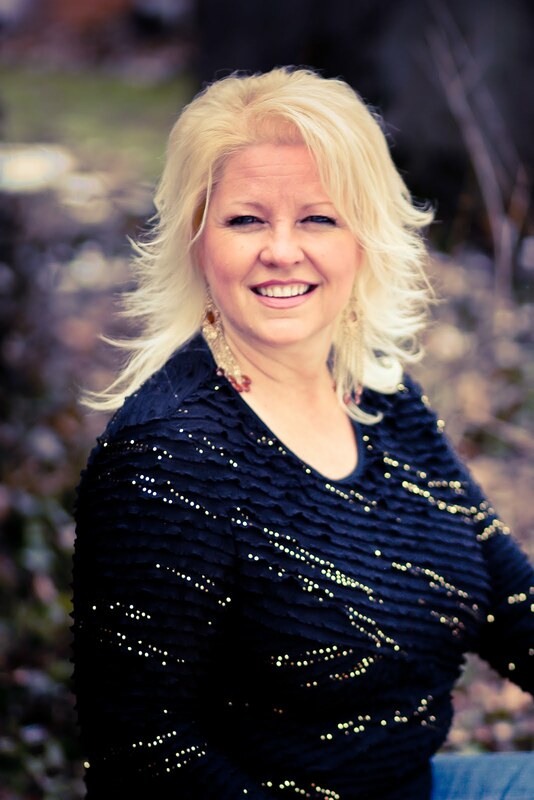 Lori Crane books are available at Amazon, Barnes & Noble, and iBooks. Witch Dance will be available Sept 15 and is also coming to audiobook at Audible Oct 1. Look for Lori on “Most Terrifying Places in America” on the Travel Channel the whole month of October, where her book “The Legend of Stuckey’s Bridge” will be featured!